The Atomos Shogun 4K Video Recorder is able to take 4K HDMI output signal from cameras such as the Panasonic GH4 and the Sony a7S (which can record in 4K but not to its own SD card) and is a good recording solution for the a7S's 120 FPS 720p recording mode and custom HDMI timecode with start/stop trigger. The Shogun records 10-bit 4:2:2 video onto a single SSD or RAID'ed HDDs, captured using 4K/HD ProRes, Uncompressed RAW Cinema DNG, or Avid DNxHD codecs (pending future firmware upgrades). 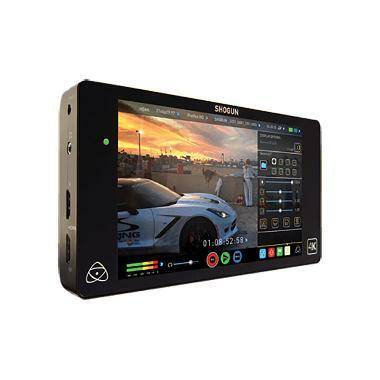 As a monitor, the Shogun features a 7" IPS touchscreen display with Full HD 1920 x 1200 resolution. 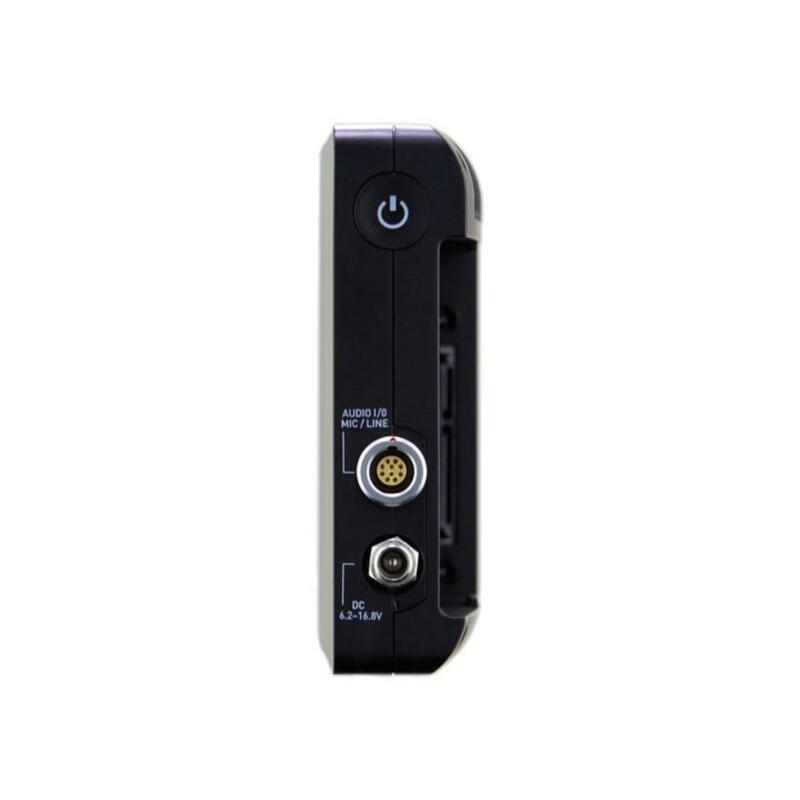 You have the option of using your iOS or Android device to control the Shogun and you have full audio control with the included LEMO breakout cable for XLR audio. • RAW recording available on select cameras. 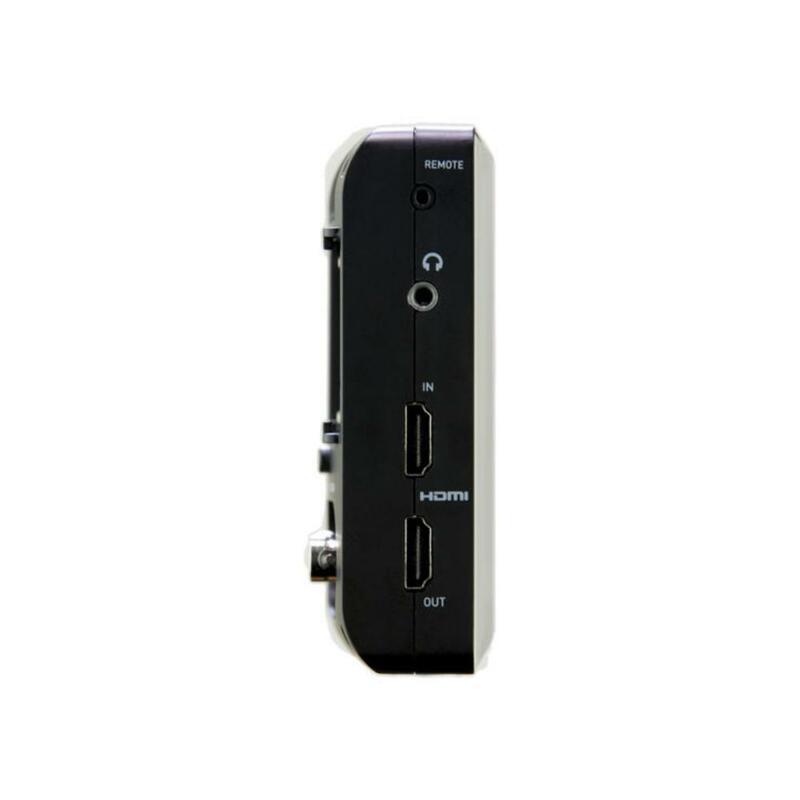 Based on your camera’s output, this Shogun can accept and record up to 4K 30p and HD 120p over HDMI or 12/6/3/1.5G SDI. • An SSD is required for use and not included in this rental. 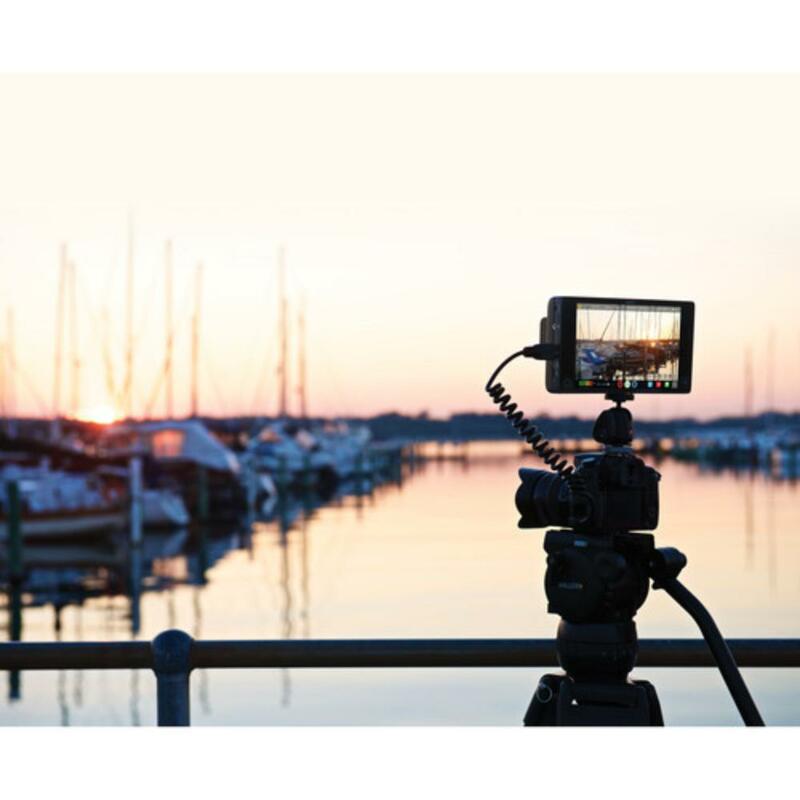 • A high-speed SSD, like the SanDisk Extreme PRO is required for 4K shooting. 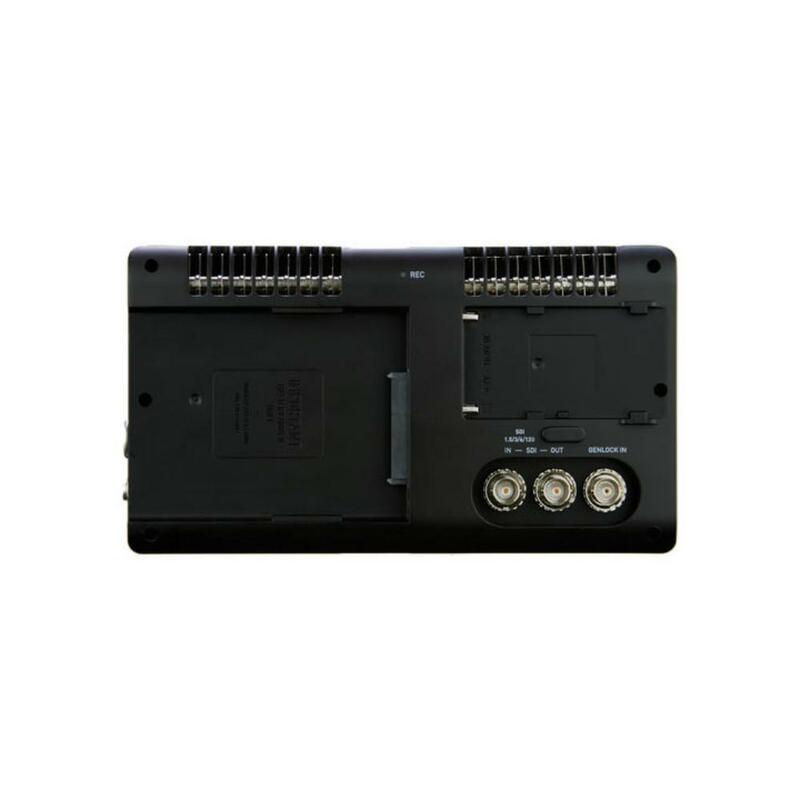 • The power runs out fast on this device and an extra battery is recommended and not included. • Damage to the screen will result in a fee. • Dimensions: 7.7 x 4.3 x 1.85"